Hurry! 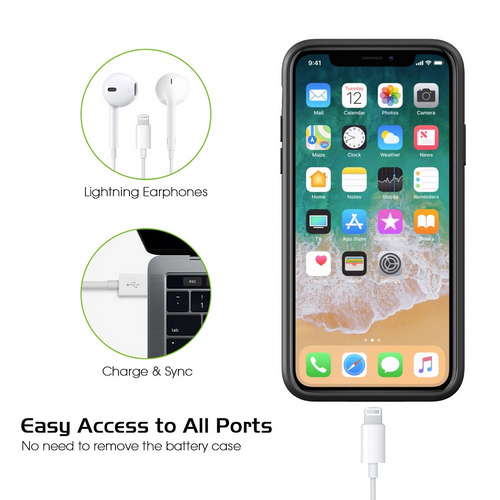 only 84 item(s) left! 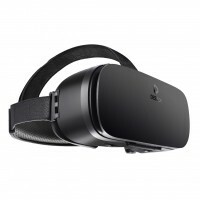 2 item(s) already purchased! 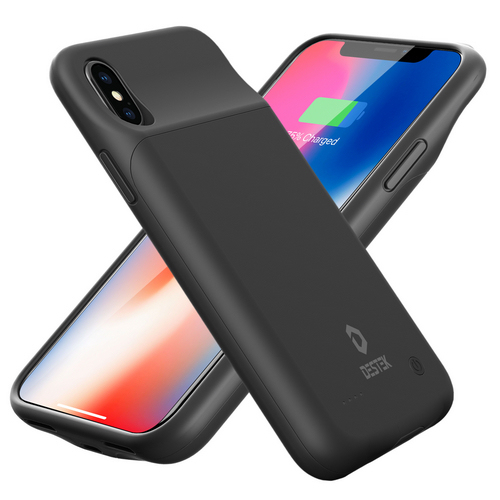 √ Your Awesome iPhone X Partner: Never worry about your iPhone X will go out of battery. With the capacity of 5000mAh, the DESTEK Battery Case prevent your iPhone X from power-off the entire day once they are fully charged in the morning. 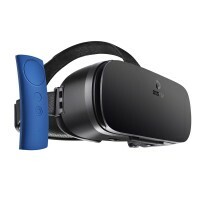 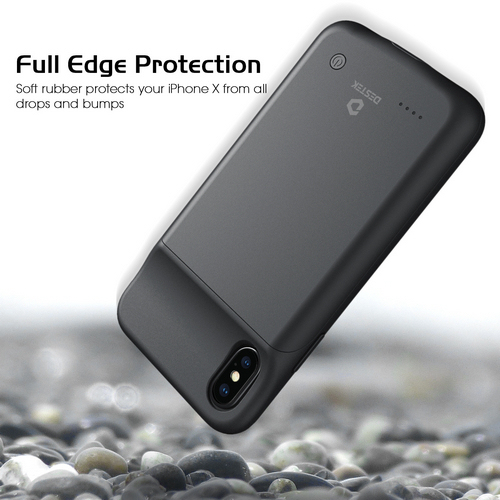 √ Stylish Thin and Compact: You will not feel much weight with the case on your phone and also it keeps your phone looking great while being protected by a combination of flexible and hard rubber. 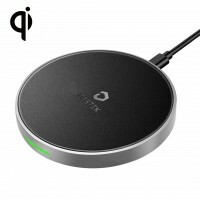 Getting tired of finding a chager while your iPhone X is going out of battery? 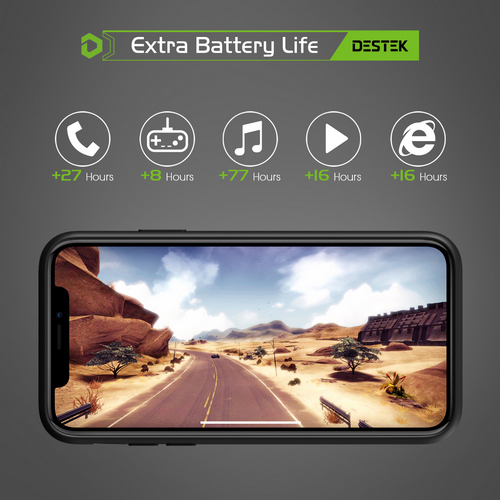 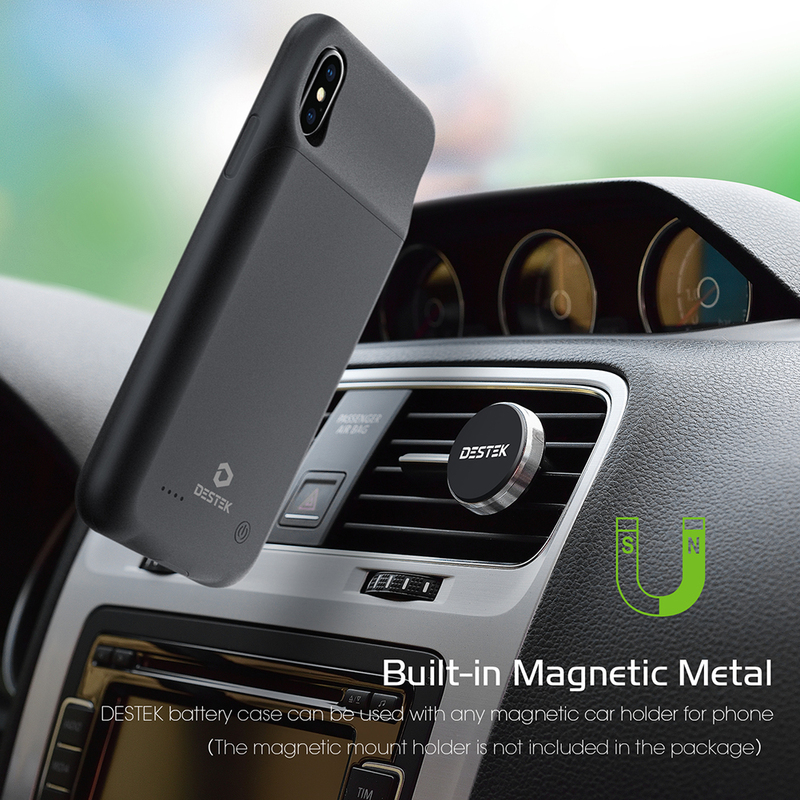 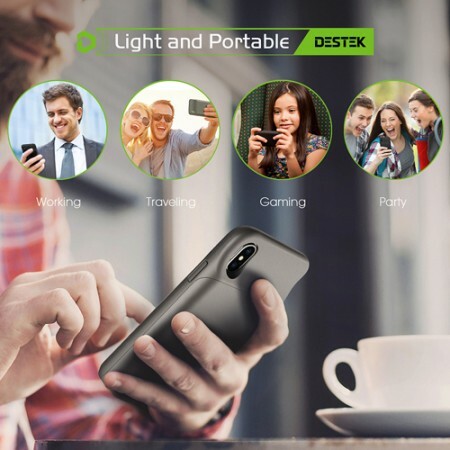 DESTEK iPhone X Battery Case provides a hassle-free charging solution on the go. Never worry that your iPhone X will run out of battery. 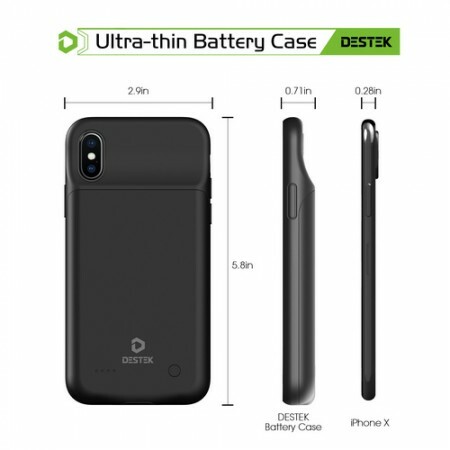 The DESTEK iPhone X battery case is not waterproof, please keep it in a dry environment to protect against the tide. If your iPhone X’s battery is completely exhausted, this battery case will charge iPhone X from 0-80% due to its conversion loss.